Today we are featuring bands that share the name Northwestern! Here is the Northwestern Wildcats and their 2016 salute to the World Series Champs, the Chicago Cubs. While the Spirit of Northwestern from Louisiana and the Northwestern Band from Chicago don't share much except a name and the color purple, it's always fun to find ways to link two bands together! 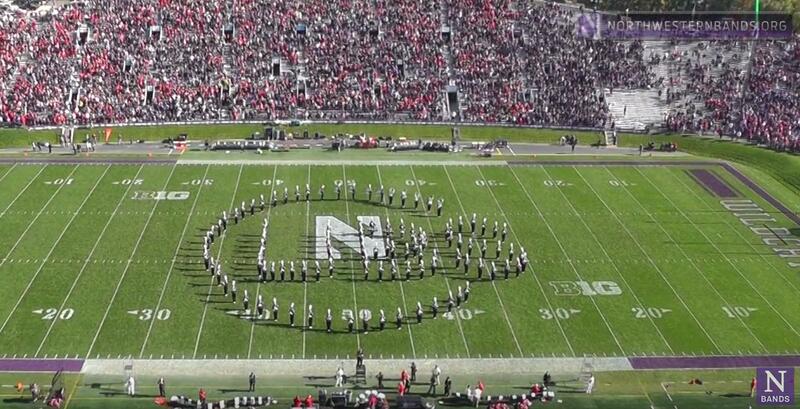 Watch the Spirit of Northwestern's halftime show here. Since we know that the University of Illinois also saluted the Cubs at halftime we wanted to share their performance as well as a little bonus for ya.